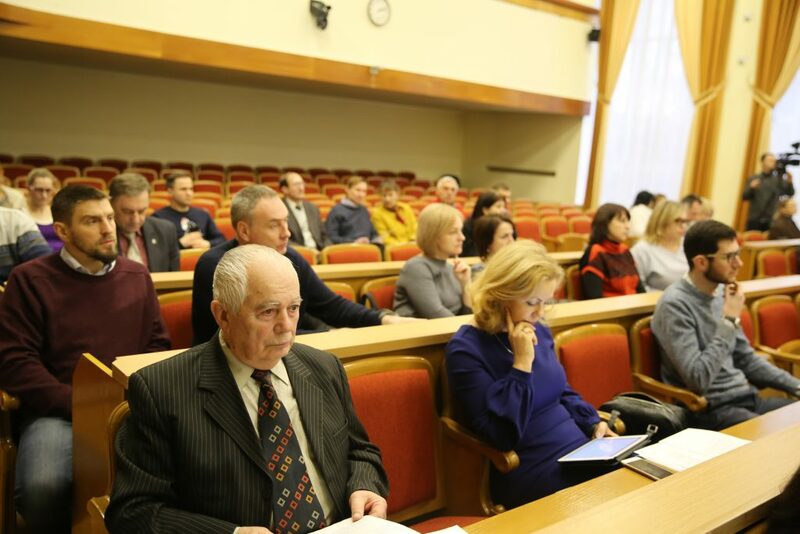 First Deputy Mayor, Chairman of the Committee, Volodymyr Pelypenko opened the meeting and presented the consultants of the PROMISE Project – strategic planning consultant Adnrii Zaluzhnii and regional coordinator of Poltava Region Irina Dudka. Also, City Development Institution director Andrii Melnyk, Head of Economics Department Mykola Zdoima, Head of Energy Menegment Department Oleksii Fediun, Center for the provision of administrative services department director Tetiana Pecherytsia and the representatives of non-governmental organizations acted as a Committee representatives. 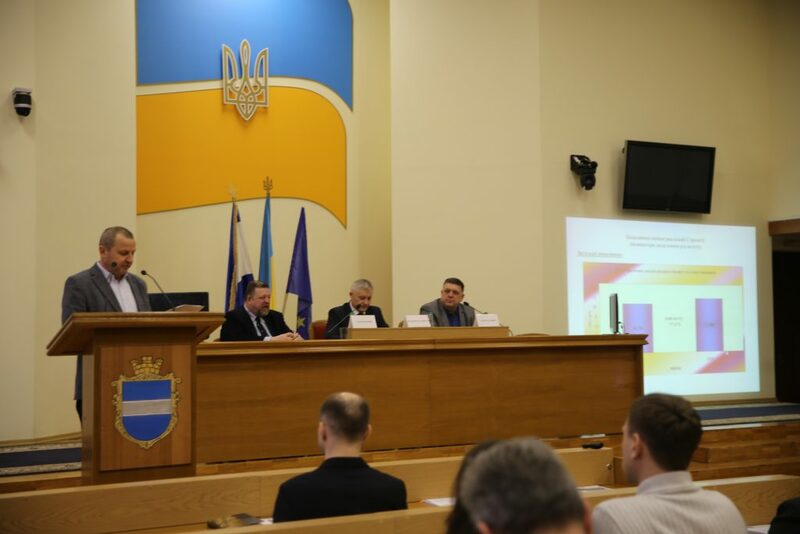 The City of Kremenchuk development strategy untill 2028 was approved by Kremenchuk city council on December 21, 2017. 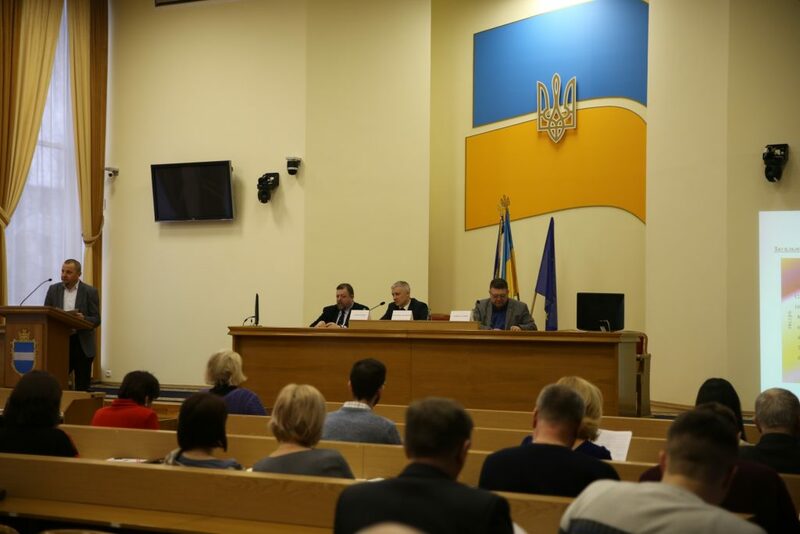 In addition, City of Kremenchuk development plan in period of 2018-2020 was approved. Creative life and humanitarian space of human development. On all of the defined directions of development strategic goals were developed. According to the defined goals a number of projects were developed, these project show what measures need to be taken and what results need to be achieved, who is responsible for the project realization, who is the performer and co-performer of each measure. During the meeting, the participants listened to information about projects and measures that were planned to be taken in 2018. Thus, from 77 projects 19 were realized, 8 are in process of realization. Realization of some projects was moved to 2019. Overall, the implementation of Strategy measures goes in fast pace, according to planned schedules and has positive indicator of performance.